TACA has named Michelle Thomas as its 2018 board chair. Thomas will serve a two-year term through 2019, succeeding Donna Wilhelm who will continue to chair the board until December 31, 2017. 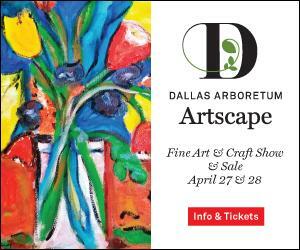 Leading a multi-year program to impact the Vibrancy of the Arts in Dallas. 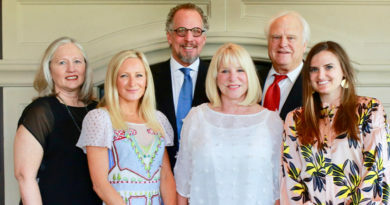 A long-time advocate for TACA, Thomas has chaired its TACA Silver Cup Luncheon and served as a board member. TACA has also received grants and support through her company, JPMorgan Chase. Thomas is vice president of Corporate Responsibility and Community Relations for JPMorgan Chase and is responsible for managing a multi-million dollar corporate giving budget for the Dallas-Fort Worth and Oklahoma region. She is also responsible for implementing the firm’s strategic approach to philanthropy, which is multifaceted and aims to address community needs in the local market. She serves on the Dallas Market Leadership Team and represents the firm at community events. Thomas has been in the financial industry for more than 25 years as a banker, human resource and community development professional. 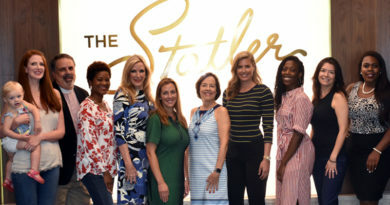 She is personally committed to the community through her many volunteer roles, including Advisory Board of the Center for Nonprofit Management, Junior League of Dallas and the Kipp DFW Council, Board of Director for the Methodist Health Foundation and UT Southwestern Medical Foundation. She is an alumnus of Leadership Dallas and a member of Dallas Assembly and Dallas Summit. 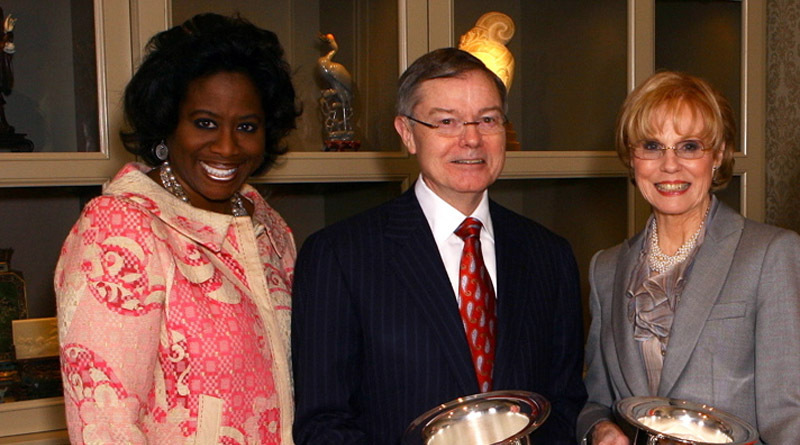 Thomas was recognized as a 2014 Minority Business Leader in the Dallas Business Journal and was a recipient of the 2015 Business and Civic Leader award from the Dallas Black Dance Theater, the 2015 Income Award from United Way of Metropolitan Dallas and the 2017 Heritage Award from the African American Museum. Under her leadership, JPMorgan Chase was named Outstanding Corporation of the Year by the Association of Fundraising Professionals in 2015. A Dallas native, Thomas earned a Bachelor of Science in Business Education from the University of Oklahoma and an MBA from Dallas Baptist University. In addition, she received her teaching certification from the states of Texas and Oklahoma. Established in 1967, TACA (The Arts Community Alliance) supports excellence and impact in the arts through grant-making, capacity building, and thought leadership. TACA envisions an innovative, inclusive, sustainable cultural sector, recognized for its essential contribution to a vibrant, prosperous community. For more information about TACA, please call 214-520-3930 or visit taca-arts.org. Connect with TACA on Facebook at facebook.com/taca.arts.dallas or on Instagram at @TACADallas.